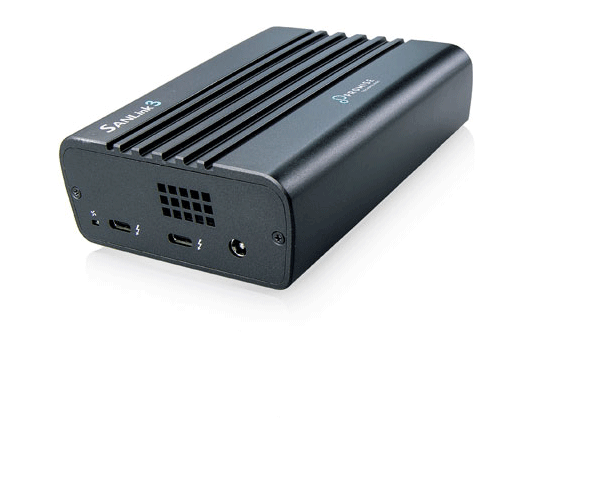 Nothing else to buy - Thunderbolt™ 3 cable included (USB Type-C). 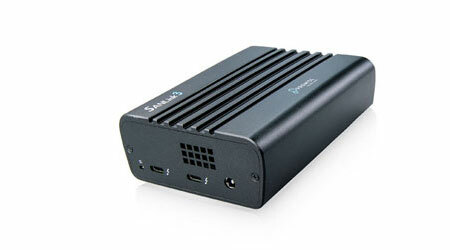 A complete out-of-the-box solution: simply plug your SANLink3 into a Thunderbolt™3 port and your Fibre Channel network; no Drivers or software to install. 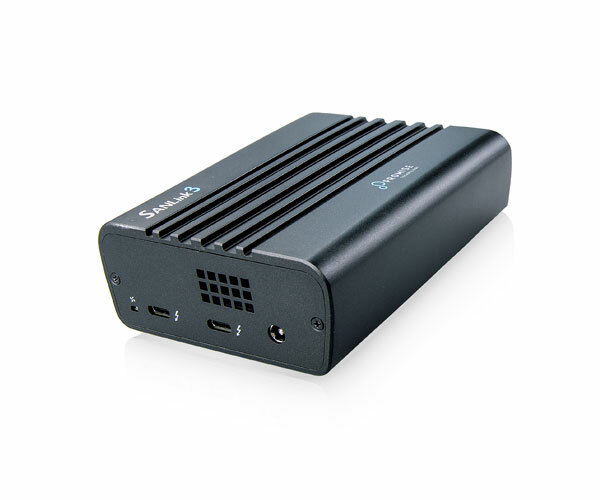 Sleek and Compact - easy to use and transport, small desktop footprint, runs cool; and quiet. 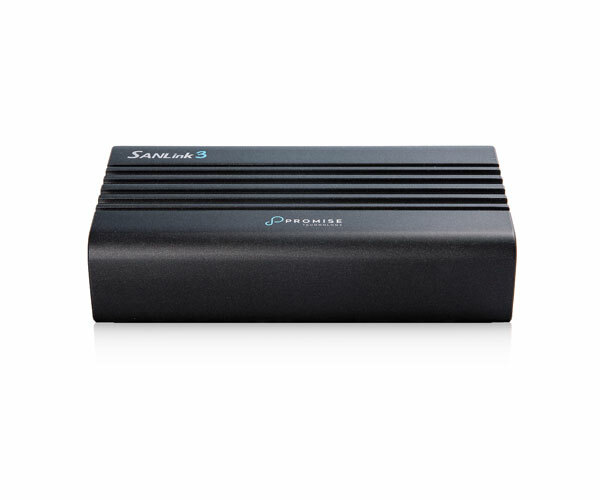 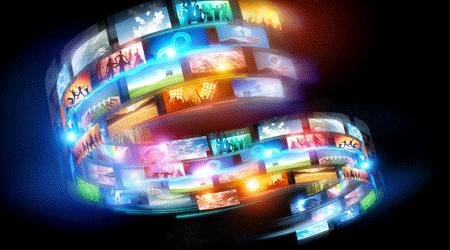 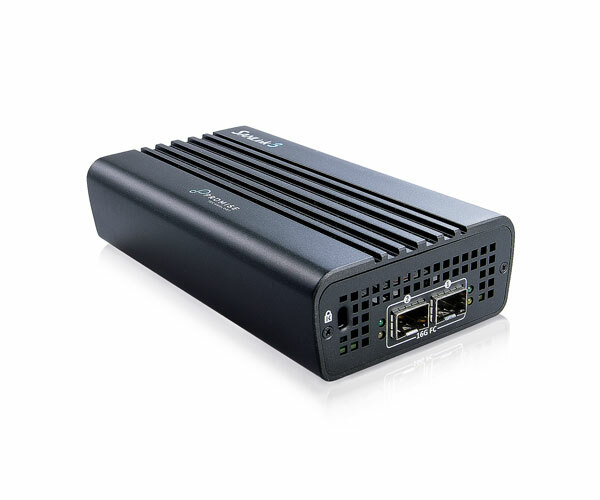 The SANlink3 FC delivers maximum performance and connectivity - connect up to up 6 daisy chained devices - high resolution 5K displays, multiple Pegasus3 RAID systems, and fast dual port 16Gb Fibre Channel connectivity all from a single Thunderbolt™ 3 port. 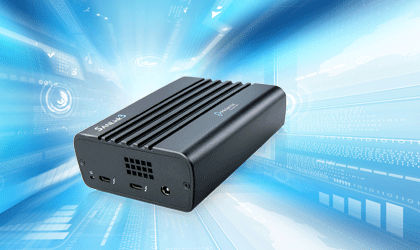 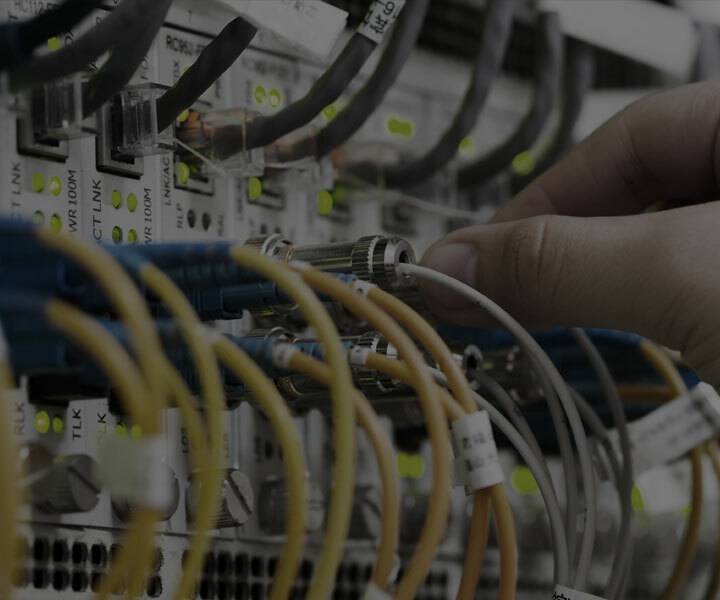 SANLink3 F2 with dual Thunderbolt™ 3 ports and dual 16Gb FC ports allows you to directly connect to your Fibre Channel storage devices at faster-than-ever speeds.